My, but my blogging muscles feel a bit creaky. 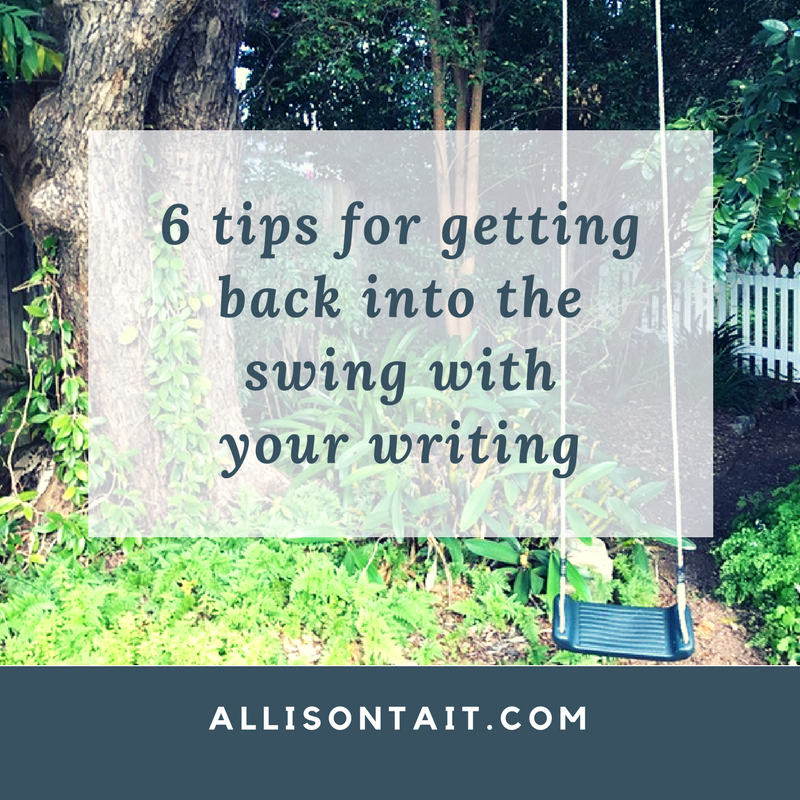 I’ve been submerged in school holidays for what feels like the last year (really a matter of weeks) – just long enough for my blogging habit to become a faint memory. I’ve written before about how I used to find blogging much easier when I did it every day, which sound counter-intuitive but is really just all about the habit. When you blog every day, you simply find a way to fit it in, you look for story ideas everywhere and you appreciate the value of the small things – and how they can be tweaked and manoeuvred into big blog posts. So it is with writing of any kind. 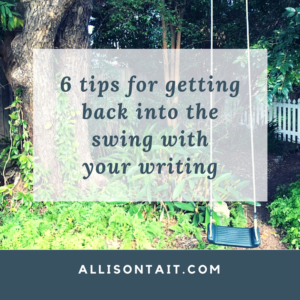 I confess I’ve been out of the swing of writing for the past few months. Having written four full manuscripts between November 2015 and December 2016, as well as editing two, I got to January 2017 feeling very, very… tired. 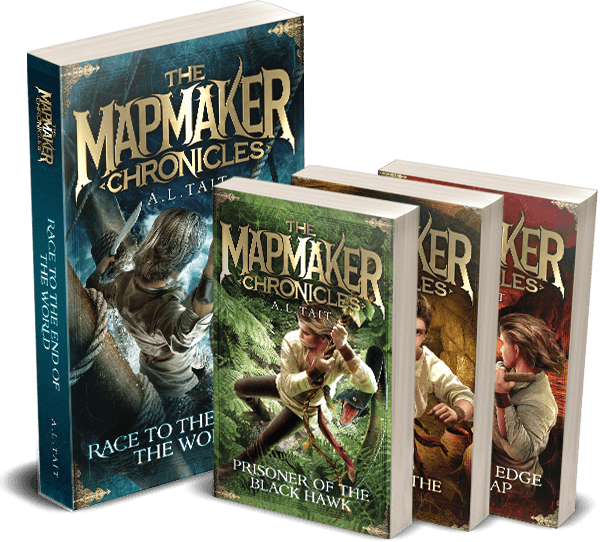 For the past four months, I’ve been editing (yes, again, sooo much editing in my life), promoting Beyond The Edge Of The Map (The Mapmaker Chronicles #4), working on some new workshops for schools and faffing about with a new idea. Mostly, though, I’ve been giving my writing mojo a much-needed rest. This is not to say I haven’t been thinking about things. I find it impossible not to be thinking about things. But I haven’t been doing a lot of acting on those things. Part of me feels a bit sad about this. I’m someone who likes to have a new manuscript on the go. But most of me just appreciates that, right now, I need to take a deep breath and simply give my writing mojo some time to recover. I pushed myself really, really hard last year (in hindsight, three manuscripts might have been enough to take on in that time period). When I get back to it, I want to be ready. So what am I doing (besides all that thinking)? I’m reading. So much reading. I’m reading middle-grade fiction, chapter books, literary fiction, crime novels, mystery books, blog posts, writing books, biographies, historical fiction… Pretty much anything I can get my hands on. I’m editing (again with the editing). I have deadlines and I do my best to meet them. So I work very hard at my editing – from structural, to copy, to proofreading. I learn something about my own writing every time I edit (mostly how much my characters love to frown… seriously, the worries of the world rest upon the shoulders of this lot). Sometimes I’m even pleasantly surprised. I’m listening to music. I have always been in awe of songwriters and I particularly like those who manage to combine complex lyrics and the kind of simple, hummable tune that creates magic. I am blessed to have a budding songwriter in my house and I cannot tell you how much joy and inspiration it gives me to watch him put a song together. I’m walking. If you listen to the podcast, you’ll know how much I bang on about walking and writing. Or weeding and writing. Or washing up and writing. But mostly walking. Exercise (or active meditation as I like to think of it) is one of the few things that really helps me to tame my busy mind and I use it to help me clarify my thoughts. I’m talking. I know we’ve spoken before about how talking about writing is not writing, and it isn’t. But when it comes to greasing the engine, so to speak, I find there are few things better than talking to my writer friends about what they’re working on and what I’m thinking about working on. I’m taking notes. I know I said I’m not acting on my thoughts, but that doesn’t mean I’m not recording them. 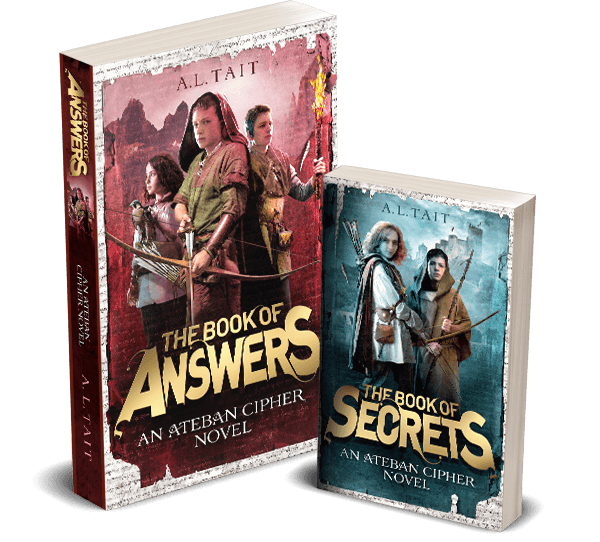 May is a busy month for me (keep an eye on my news page for updates), with lots of author school visits and other speaking engagements booked, not to mention that editing, so I’ve decided to give myself a starting date of 1 June. I’ll be dusting off a project I’ve already started and doing some serious rewriting of the 20,000+ words I have, before I begin the task of finishing it. In the meantime, I’ll be over here, slowly getting back into the swing.